Sturmwind gets a release date! 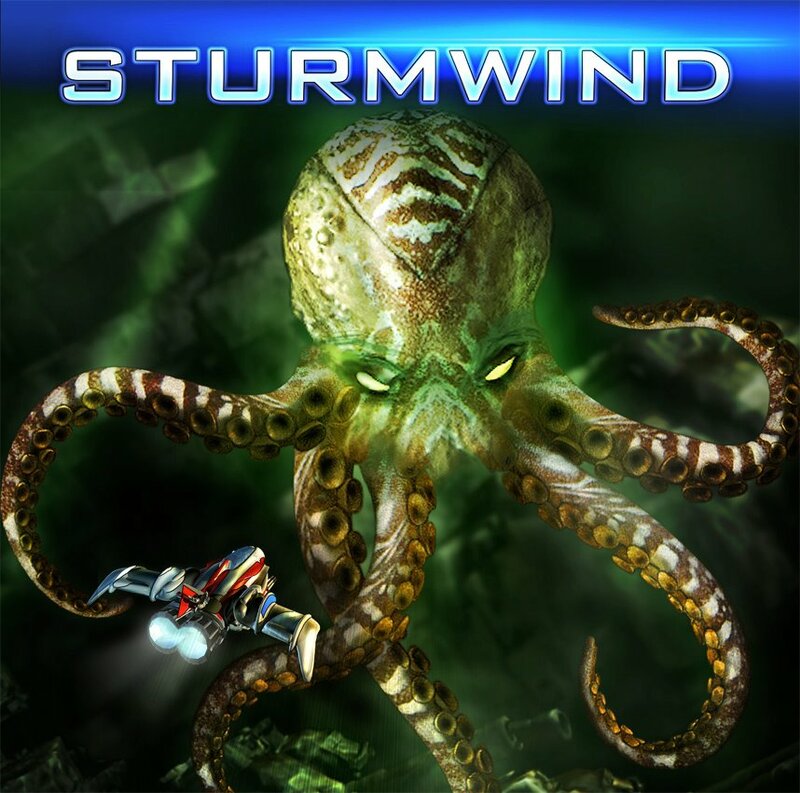 We are really pleased to inform you that Sturmwind, the upcoming shmup game for SEGA Dreamcast developed by Duranik, has an official release date! The fierce enemy‘s troops have already reached our world‘s doorsteps and we are running out of time! Our reconnaissance drones have detected 16 promising locations for our search of „Mother“, the planet of our living ancestors. Fight over 20 boss enemies in 16 levels. In addition to the so-called “Award Trophy System”, there will also be an internet highscore list in which your performance can compete against each other worldwide. So, undust your Dreamcasts folks, because Sturmwind will see the light on April 24th 2o13! Check out our preview of the game. ← Time for some Ridiculous Fishing!